Innerspring and Individually wrapper coil spring mattresses made from all natural organic components. Copyright 2019 Slumber Pros. All Rights Reserved. 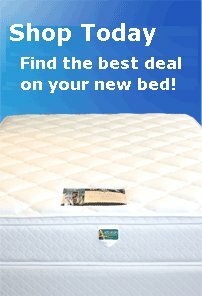 SlumberPros– The premier online source for the best deals on all sleep products.